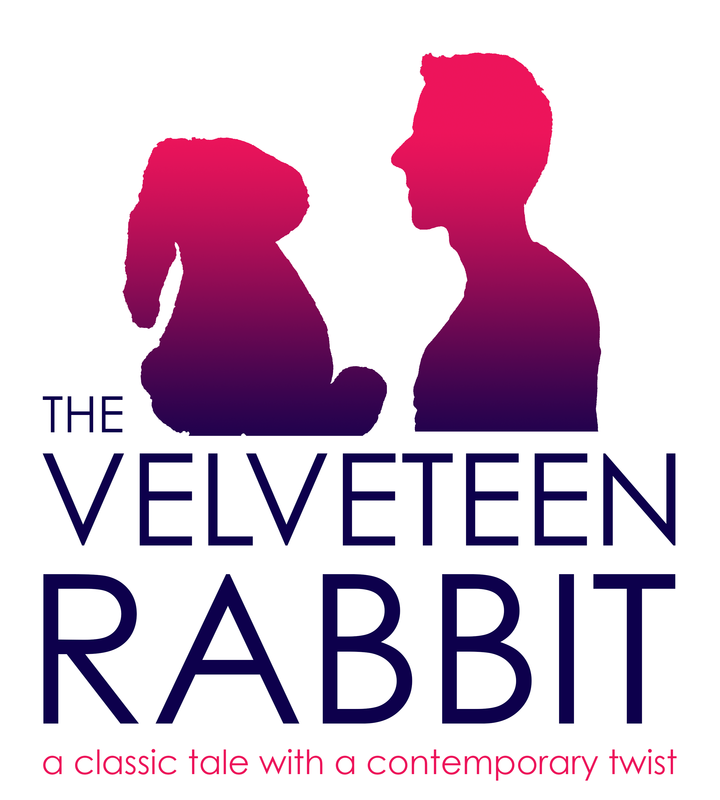 Spark premieres a contemporary take on the well-loved story The VelveteenRabbit by combining dance, shadow play, and puppetry to create an engaging show for families to enjoy together. This new twist on The Velveteen Rabbit has a resounding emphasis on the importance of play. In the show, the title character the Velveteen Rabbit is tossed aside for more high-tech toys like iPads. Once the Velveteen Rabbit’s companion, the Boy, picks it up and begins to play with it, they go on many imaginary adventures together. From the Velveteen Rabbit and the Boy traveling to the circus to deep-sea diving, the audience witnesses how using one’s imagination has no limits.